Check out our Patreon. For as little as $1 a month, you can help support the podcast! This week's Patreon Spotlight: Sideways #1 and Dark Knights Rising: The Wild Hunt #1. 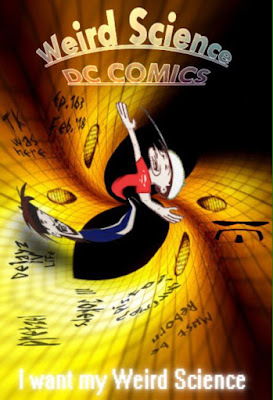 This week Jim and Eric talk about all those DC Comics and have some fun with gorilla spit, burning robots and Tim Drake's Beautiful Mind. Enjoy!